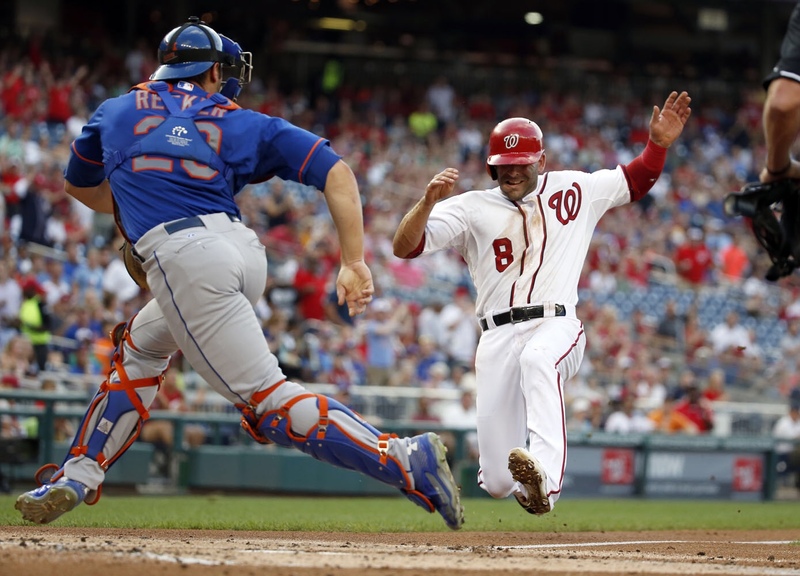 The Mets have signed long time Washington Nationals infielder Danny Espinosa to a Minor League deal. Espinosa probably won’t break Major League camp come opening day due to the plethora of infielders and utility players the Mets currently employ. It’s like everyone that wants to be a Mets infielder, just hop on the subway at 6 A.M. and good luck finding a seat or a greasy silver pole to cling onto, which of course is occupied by other potential Mets infielders (Ok, obviously not really). I’m a fan of Espinosa and always have been so if there’s a way the organization can keep him or give him substantial time in the bigs as a utility type player, I’d highly look into it. I’m definitely not a McNeil hater and the fact of the matter is, the dude rakes and is one of the most versatile players on the team, however he does have options and Espinosa is extremely familiar with the N.L. East. So, take advantage of the system, use D.L. stints, utilize some of the younger players options. There’s nothing wrong with being creative with not only the 25 man squad, but the 40 man roster as well. I just hope the combination of Brodie Van Wagenen and Mickey Callaway know how to freak it the way it needs to freaked. … oh yea, so the Mets signed Danny Espinosa, I think I mentioned that at some point, right?? He’s a career .221/ .297/ .378/ .675 slash line hitter with 316 RBI’s and 98 home runs throughout his 8 year career, 7 of which being with the Nationals.